Registration code required. Please email webmaster@napnet.org. 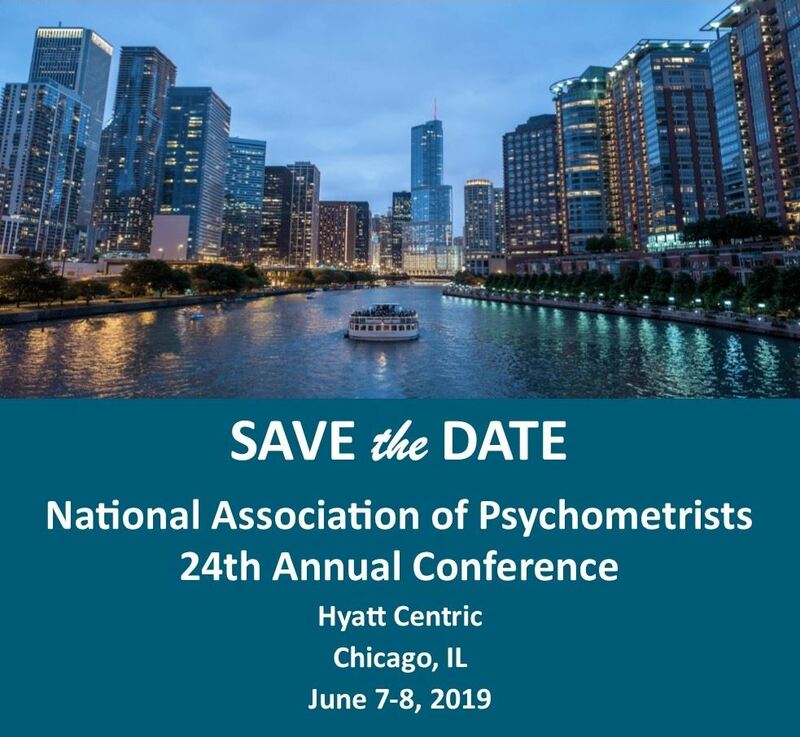 This conference will coincide with the 2019 AACN summer conference. NAP has secured a group rate of $199, plus taxes for single and double occupancy rooms. Reservations MUST be made on or before May 15, 2019 to receive this rate. A link to secure your hotel reservation will be sent in your registration confirmation email. NAP bylaws award current NAP members who speak at conference 50% off their conference registration, up to $100. More information about speaking is available here. Speakers will be invoiced once approved. If you would like to be considered for a scholarship, please visit the conference webpage and fill out the application at the top of the page. Deadline is April 15, 2018.